Infinix smartphone is no longer dominating African smartphone market, the company is consistently gaining grounds even in other smartphone markets like Indian, Mexico, United Arab Emirates, Pakistani and other Asian Pacific countries. One thing I understand with smartphone is; no accessory fits a phone better than that from the maker of that same phone. So if you own any Infinix smartphone, then this post is for you. In the post, I’ll be pulling together all Infinix smartphone accessories and more, across all Infinix country and regional website. Please take note of the more… Meaning, all the accessories on this list might not necessarily be used with a smartphone (e.g. 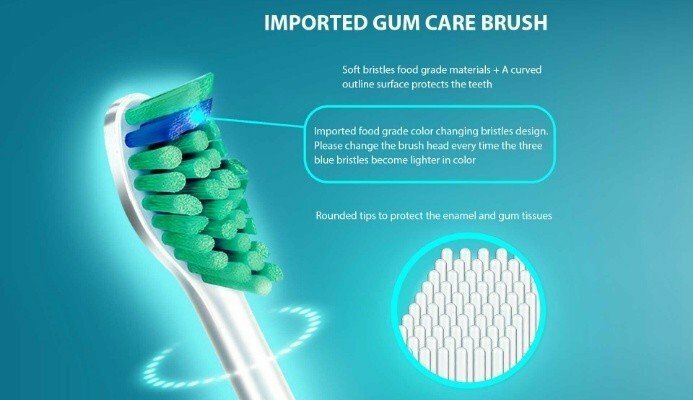 The smart brush). And of course, these accessories can also be combined and used with another smartphone from Tecno, Xiaomi, UMiDIGI, Samsung and more. 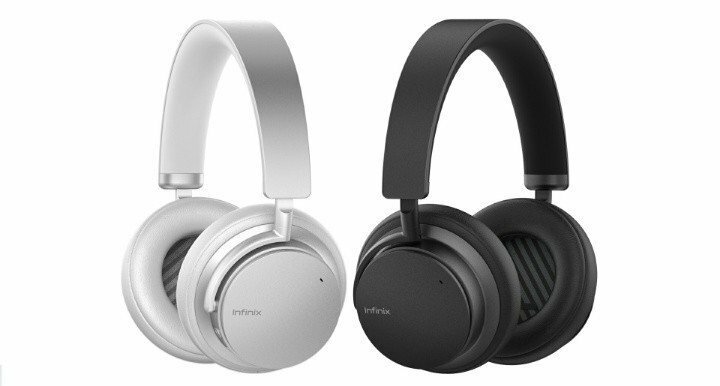 The above is Infinix musical headphone and earpiece series, from the Infinix Quiet X which is a full fledged overhead headphone, to the latest Infinix Quiet 2 smart earpiece. The major selling point of the Infinix Quiet X, Quiet 1 and the Quiet 2, is their clear audio quality, impressive battery performance and of course, their noise cancellation prowess. High quality sound output with stereo speakers. Up to 8 hours of continuous usage. Advance noise cancellation up to 95% noise reduction. The Infinix XPO1 is a USB-Type-C pocket quick charge refill solution for smartphone users. 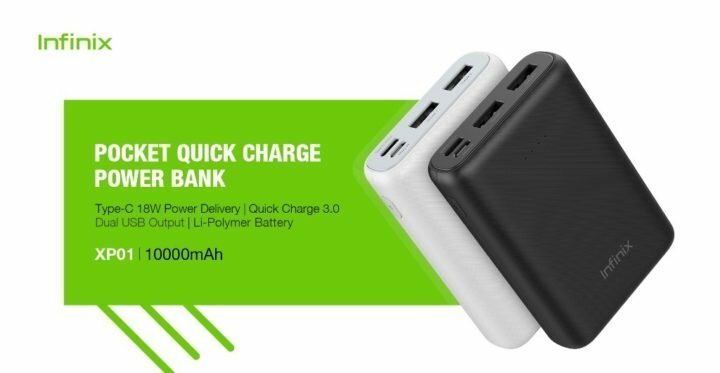 The XP01 Powerbank has upto 18W power delivery, with quick charge 3.0. It has a built-in 10,000 Li-Polymer battery in a very compact shell, hosting dual USB cable. 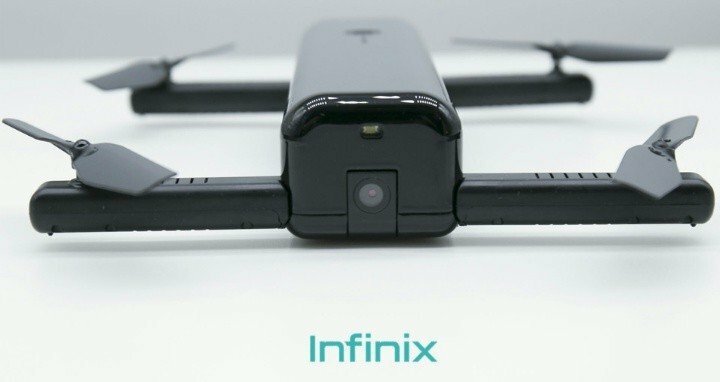 The XF01 is Infinix first drone launched in the Philippines. The drone come equipped with an adjustable 5-megapixel camera with 720p recording resolution. I have written a more detailed post on the Infinix XF01 which you glance through here. But here are the key features of Infinix XF01. The Infinix XT01 is an Electric tooth brush with 5-adjustable vibration level, built in accordance with American Bristle standard. It comes with 3 original brush heads, IPX7 certified for overall water resistance, and offer up to 30-days battery backup and 12-month stand-by on a single charge. XS01 is Infinix plug and play portable audio speaker. There are basically two intense for the use of this speaker. Firstly, the speaker could be of a great use to folks with damaged smartphone loud speaker, or secondly, for folks who actually wants to hear something 3X louder than conventional smartphone speaker. Key features of the Infinix XS01 are checklisted below. The Infinix XB01, XB02 and the XB03 are series of Infinix Xband smart band fitness trackers. The latest of them all is the XB03. The Infinix Xband 3 has a colorful 0.38-inch touch sensitive display housed in a wristband TPU. The device come with IP67 certified and upto 20-days battery stand-by. I already covered a more detailed article on the Infinix Xband 3, which you can glance through here. So far, the list above is what we’ve got. This page will be left open, and more and more Infinix Accessories will be added as announced. Please do let us know in the comment section below which of this tech accessories you’ve used, and how well it performed. Thanks.